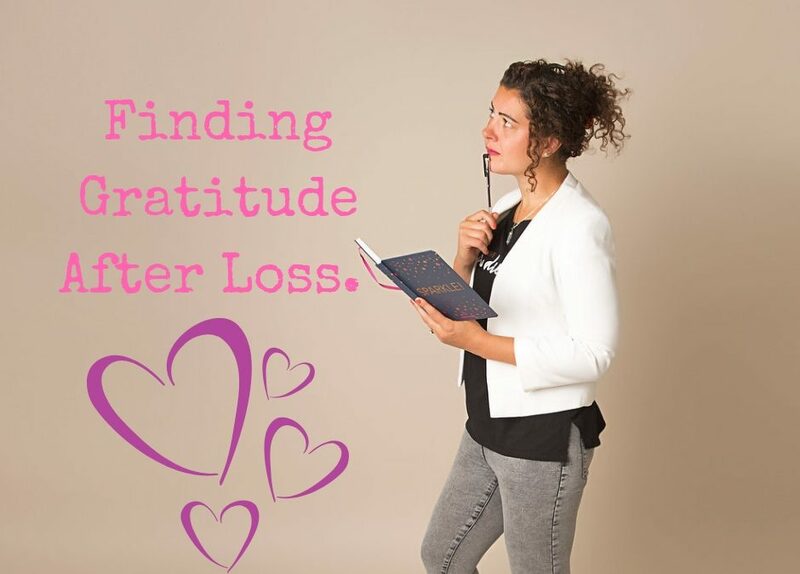 Finding gratitude both during and after loss has been a game changer for me. Infact, it made such an impact that I continue to practice gratitude every single day. Let’s be clear, finding gratitude following any traumatic event, does not mean we have to face each day full of positivity and ignore the grief and emotions associated with loss. It’s about working with the feelings we have and even being grateful for those. Practising gratitude during difficult times will help us to develop a technique whereby we can; reconnect with the joys of life once more and explore the possibilities open to us for rebuilding our life when we’re ready. There are scientifically proven benefits to practising gratitude at any time in our life, all year round. #1. Grateful that I lost myself. Yes, this felt messy and uncomfortable at the time. After loss, I had no idea who I was anymore or what I wanted from life. But you know what, it turns out that being lost, was a sure sign that I was well on the way to finding a different version of myself. #2. Grateful that I lost my job. Losing my career of 13 years – the thing I thought I always wanted – helped me to realise it wasn’t really what made me happy. So losing my job after all that other loss, nudged me into re-discovering my life and to start living on purpose. #3. Grateful I said goodbye to the things/people that didn’t serve me. Acknowledging this meant I could let go of anything that was weighing me down (including my own thoughts) or holding me back. It is because of this, I have been able to grow into a better version of myself. The version I was meant to be, not what others wanted me to be. It doesn’t really matter whether you’ve experienced loss or not. The point is, we all have the capability to cultivate gratitude. Simply take a few moments each day to focus on all that you have – rather than complain about all the things you think you deserve or wish you had. If you’re still working your way through those icky emotions after loss and feeling a little stuck, we can talk this through together. One of my favourites Linda! Episode #5. The One with Martin Seville. Episode #4. The One with Tracy Stonard. Episode #3. The One with Steven Webb. The Secret to Healthy Crying. Louise on Episode #3. The One with Steven Webb. Jenny on Episode #3. The One with Steven Webb. 7 Ways to Embrace Spring Whilst Grieving. - Louise Creswick on Decluttering After Loss. 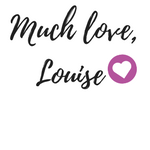 Louise on Episode #1 – The One with Parul Banka. Mary Lou on Episode #1 – The One with Parul Banka.